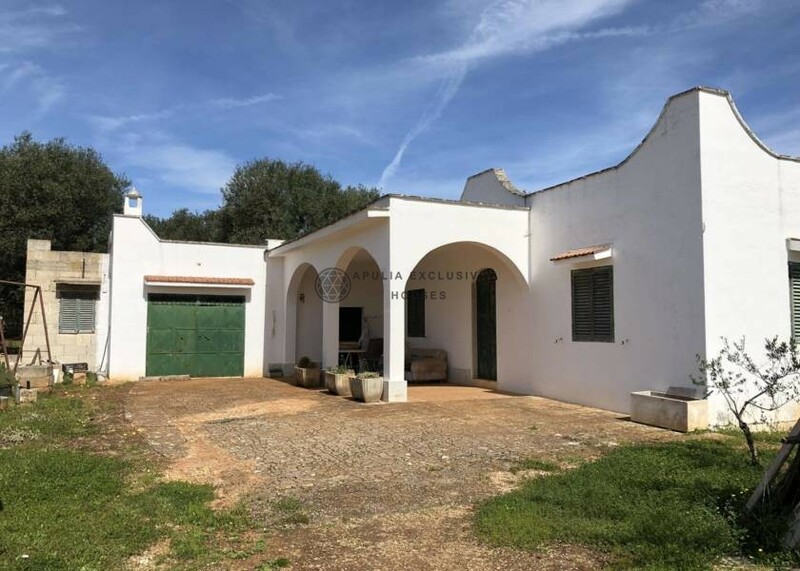 Interesting solution not far from the town of Ostuni, in the beautiful Apulia countryside. 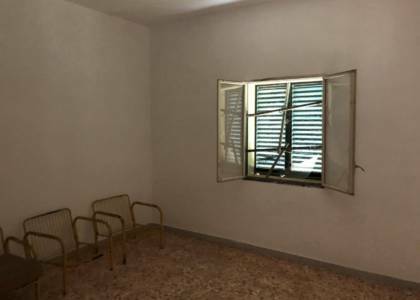 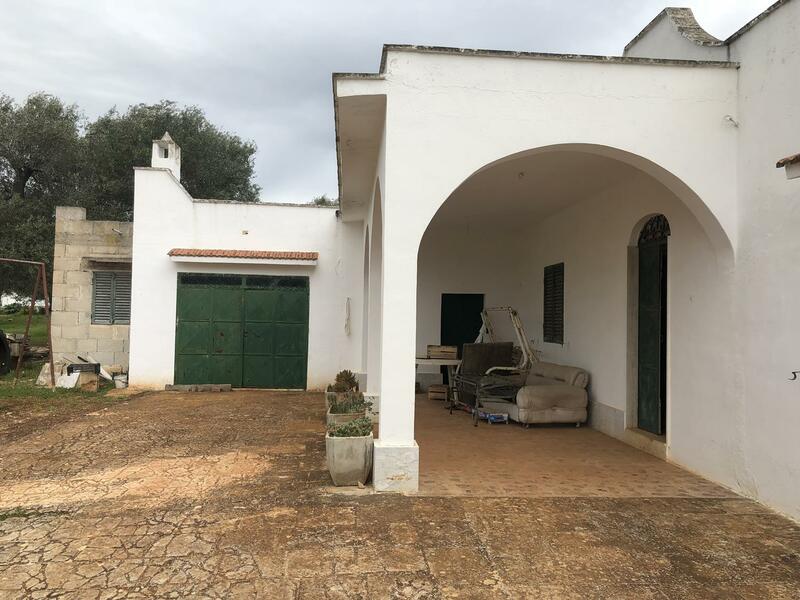 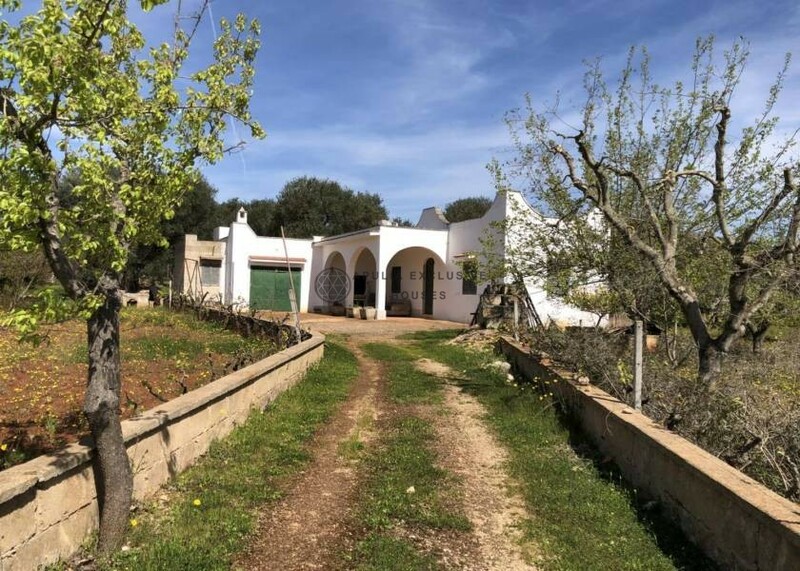 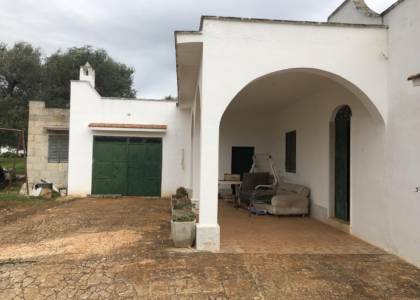 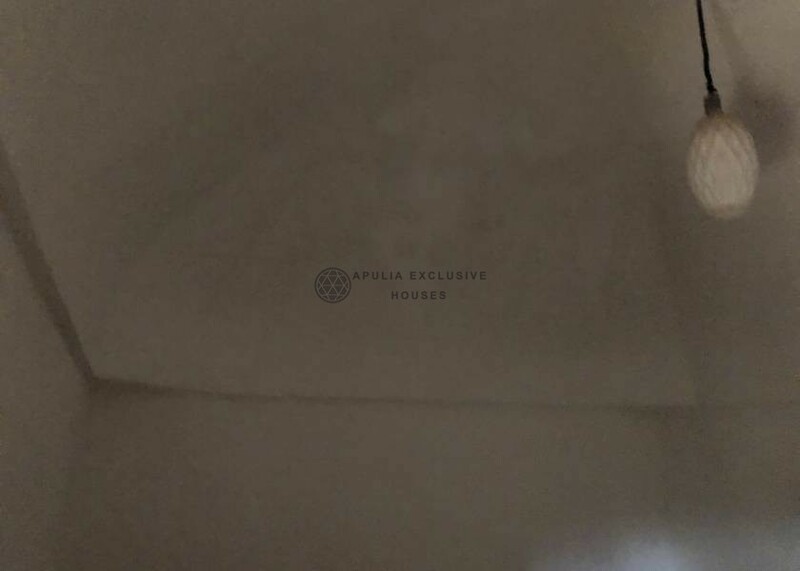 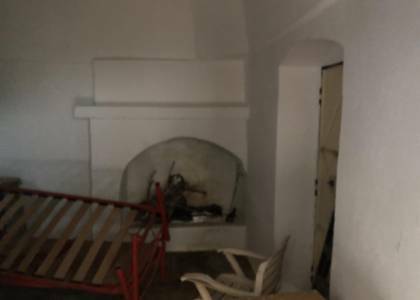 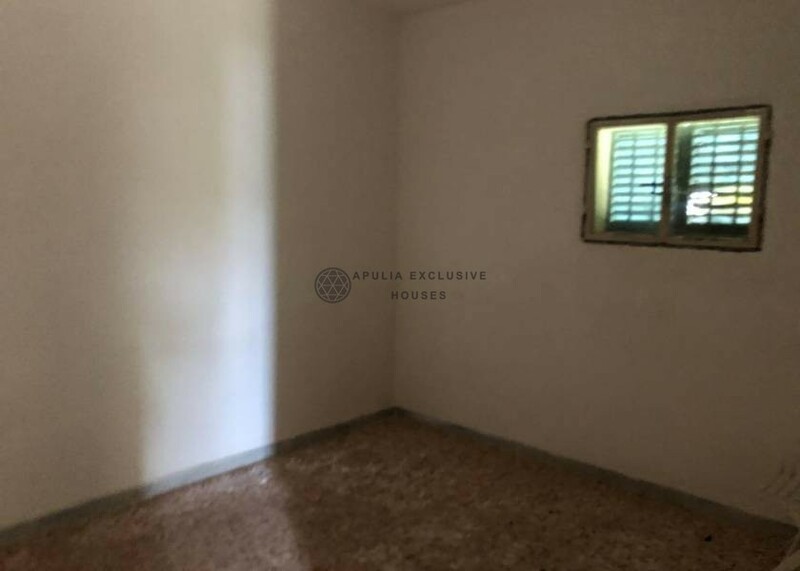 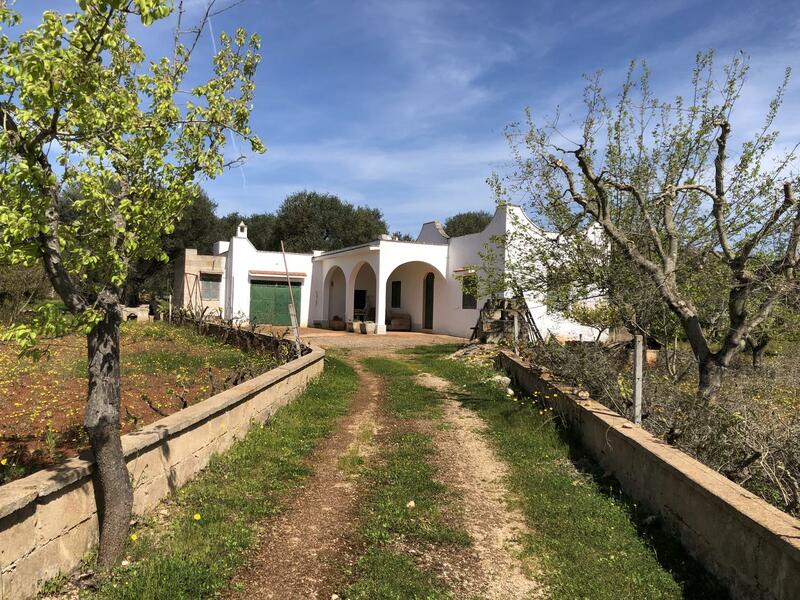 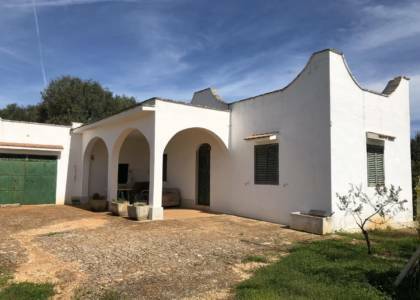 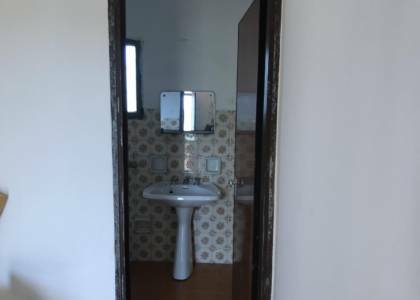 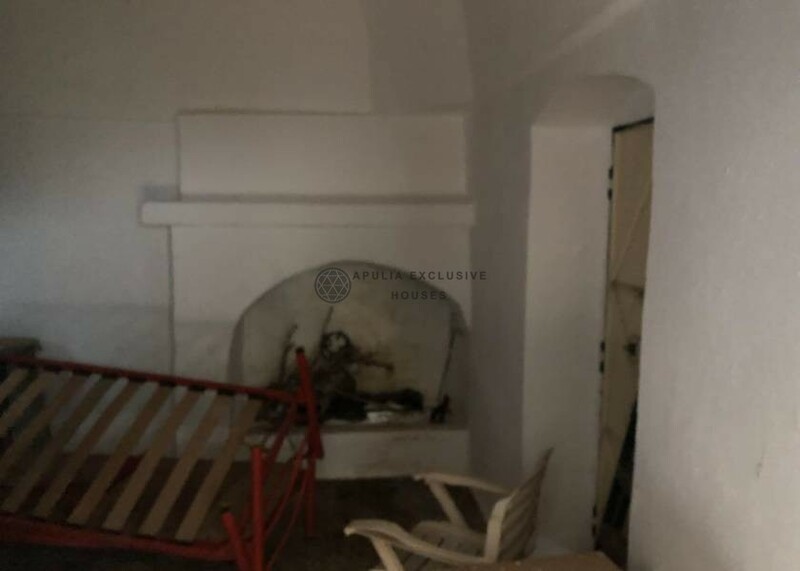 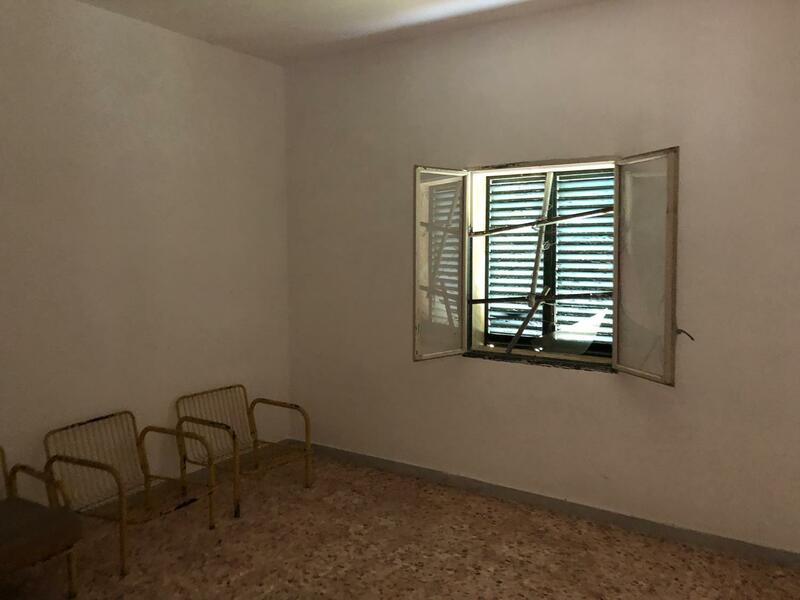 This property is a good starting point to achieve an excellent housing solution: from the main entrance under the external veranda, entering the living room from which you might find the other environments: we have 3 large bedrooms, 1 bathroom and 1 kitchen. 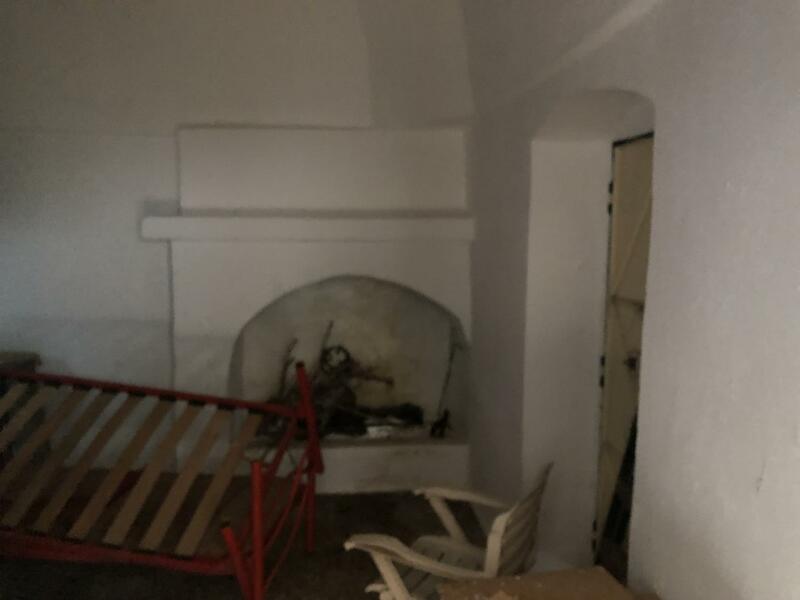 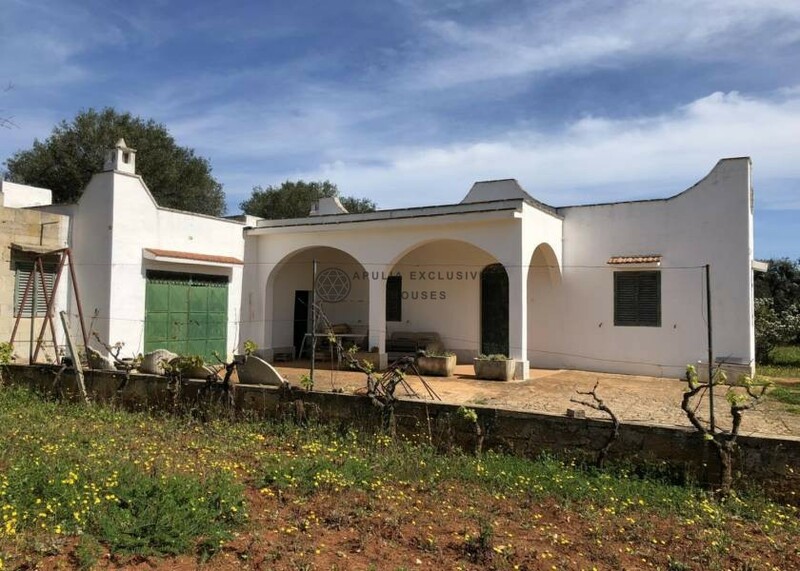 As particularly, the ancient element constituted by the trullo, enriches the whole, representing a good global investment. 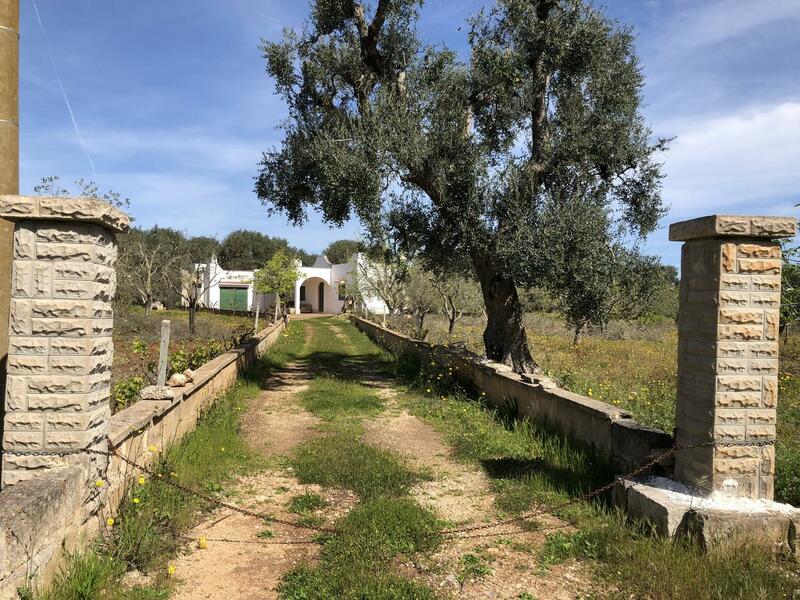 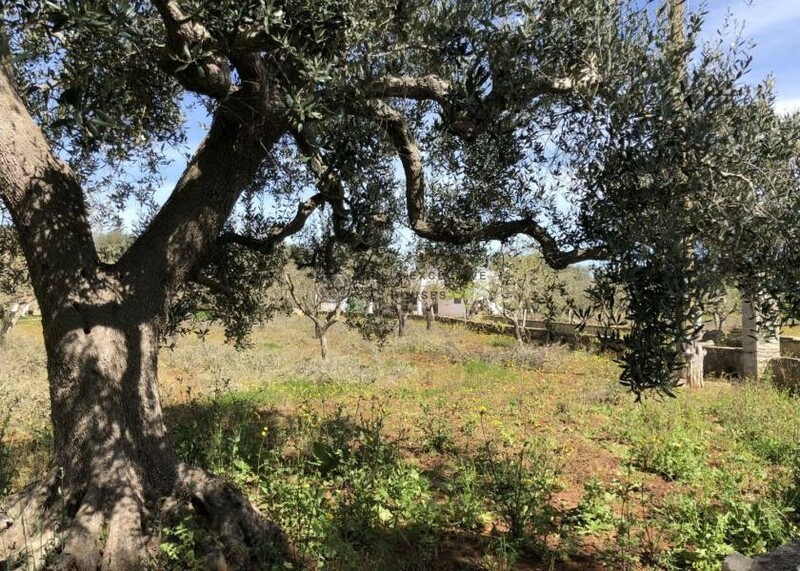 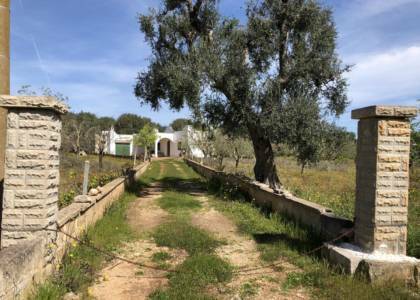 Located a few miles from Ostuni and easily accessible, it has a surrounding land of about 5.600sqm with olive trees.